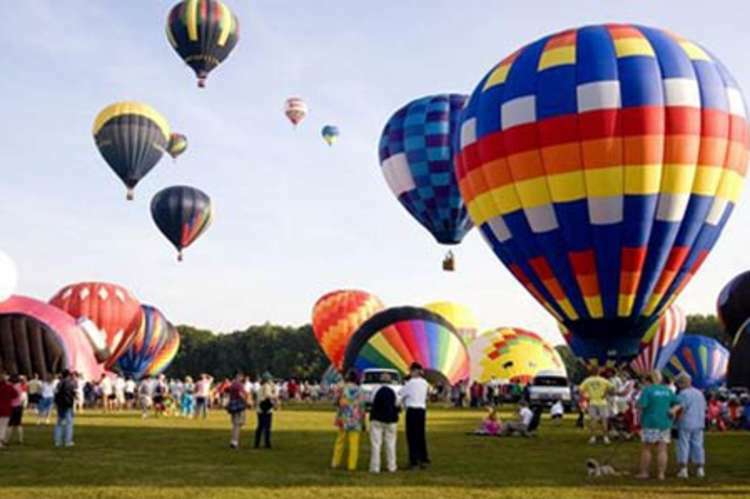 The Alabama Jubilee Hot Air Balloon Classic is the largest balloon race in Alabama. 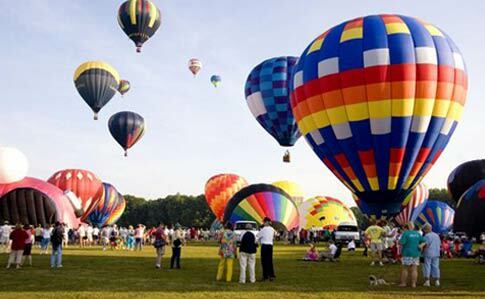 We feature 60 balloons from around the country flying 6:30 a.m. and 5:30 p.m. on Saturday and Sunday (weather permitting) over the Memorial Day weekend. Alabama Jubilee also features: food & merchandise vendors, live music, arts & crafts show, classic car show, tractor show. Free to the public 6 a.m. – 10 p.m., every Memorial Day Weekend. Free.